Monday’s Muse has taken a short break this term as I have been overseas, attending The Readers and Writer’s Festival in Ubud, Bali and taking some time out to focus on my own writing projects. I must say, I enjoyed every minute of it and have returned, full of new ideas to try. 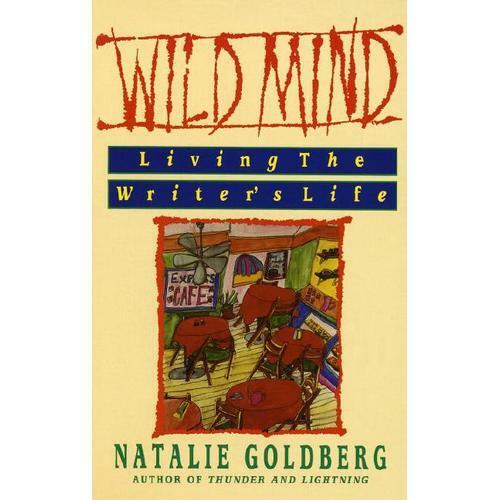 Natalie Goldberg is one of my favourite writers. I tucked a copy of ‘Wild Mind – Living The Writer’s Life.’ into my backpack. I love the way Natalie talks about her writing practice – that space and time she carves into every day to move her arm across the page and simply write. This book is full of short poignant stories about her writing life and lots of writing exercises to try. One of the exercises Natalie suggests, which I have tried many times over the last weeks, is to start a sentence with “I remember…...” Those two simple words force you to open up those tight spaces in your mind and see what’s behind closed doors. Sometimes I would give myself a theme such as Kids I Remember at Primary School. It’s been forty odd years since I have attended primary school but when I sat patiently, the images would start to come and I would quickly capture them with my pen. Other times, I would just start with “I remember” and keep writing – about anything and everything. It felt more like playing with images than writing and when I read over my words later, I could see all these wonderful little details appearing before my eyes; like the red shirt worn by the boy who threw a piece of wood that collided with my head and floral pattern on the blue couch where I lay afterwards, waiting for my mum to pick me up. But Natalie goes further to suggest that after you finish your I remember writing, you have a quick break, maybe a drink of water and then pick up your pen. This time start with, “I don’t remember…” Look at your image closely. See what’s lurking beneath it. What is it that scampers off and tries to hide when you pick up that memory? So this week, I invite you to try this writing prompt with your students.